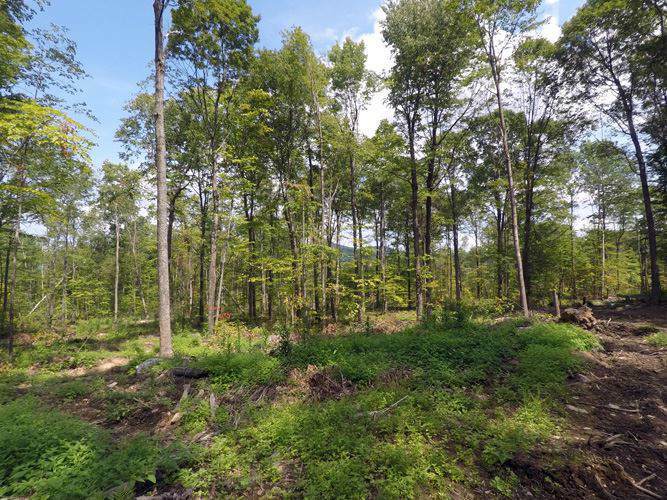 This forestland parcel holds gently rolling terrain situated on a hill between nearby Green Mountain National Forest lands and the Lake Champlain Valley to the west. Direct access to Route 7 offers a minutes drive to East Middlebury Village, with downtown Middlebury just 4.5 miles to the north. This location of Vermont is one of the more desirable areas to live with its healthy jobs market and diverse outdoor recreational options. 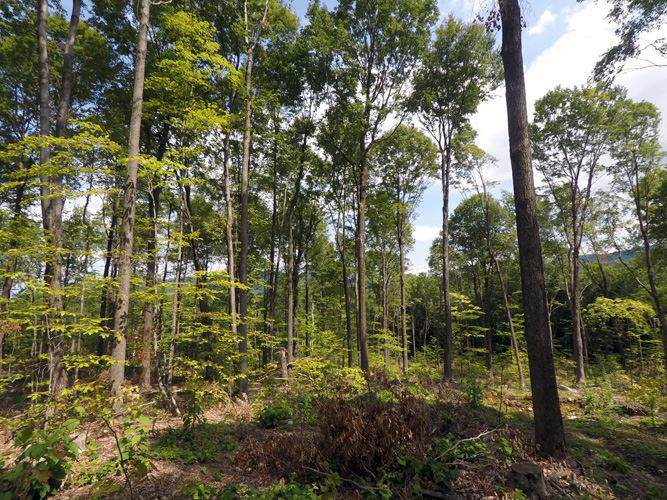 The property also offers an outstanding, managed timber resource. The propertys terrain is mostly gently sloped, creating western and northern exposure, with soils that are predominately well-drained and productive. 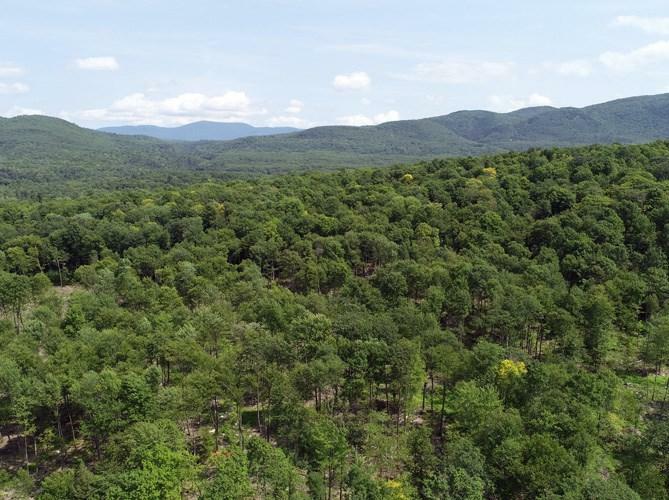 The property occupies the northern end of a forested hill situated between Route 7 and Lower Plains Road and lands of the Green Mountain National Forest to the east. From the clearing at the end of the access road, the land rises when headed easterly to the center of the forest. This is the height of land whose elevation is 740 Above Sea Level (ASL). 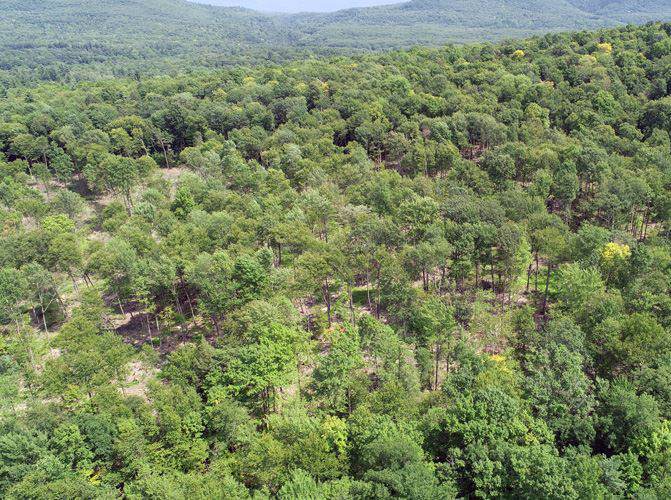 While there are many suitable spots to develop a home site on the property, this location offers nice views of the GMNF lands to the east and the Champlain Valley to the west (with tree clearing). Beyond this height of land point, going easterly, the land slopes down and to the north, approaching the nearby Middlebury River where the low point elevation is 460. A small stream runs through the north eastern end of the property.